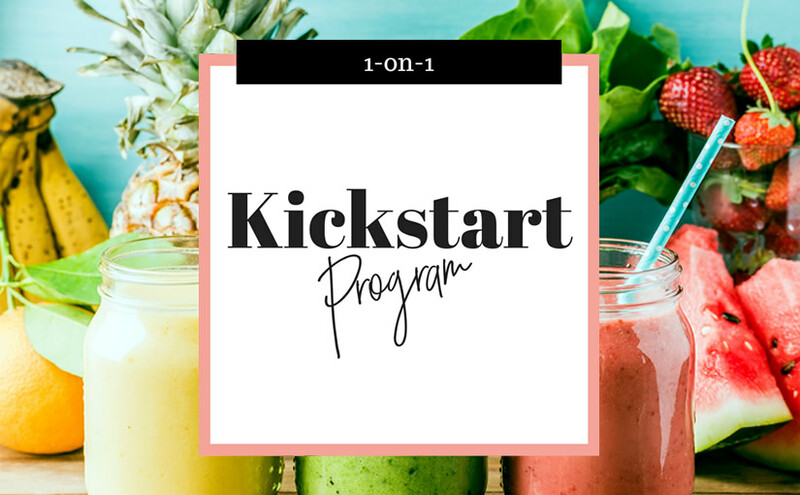 This 1.5 months program is for you if you’re ready to start living a healthy and vibrant life, explore a healthier lifestyle or simply need a little push on your current habits to see better results. 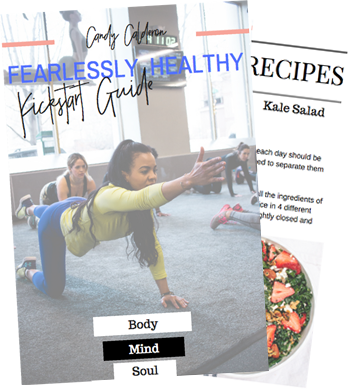 Complete with meal plans, full nutrition and dietary assessment, individual goals, and recommendations, grocery shopping guides and lists, plus additional guides, eBooks, and resources that will be beneficial for your progress. Unlimited support in between sessions via email.